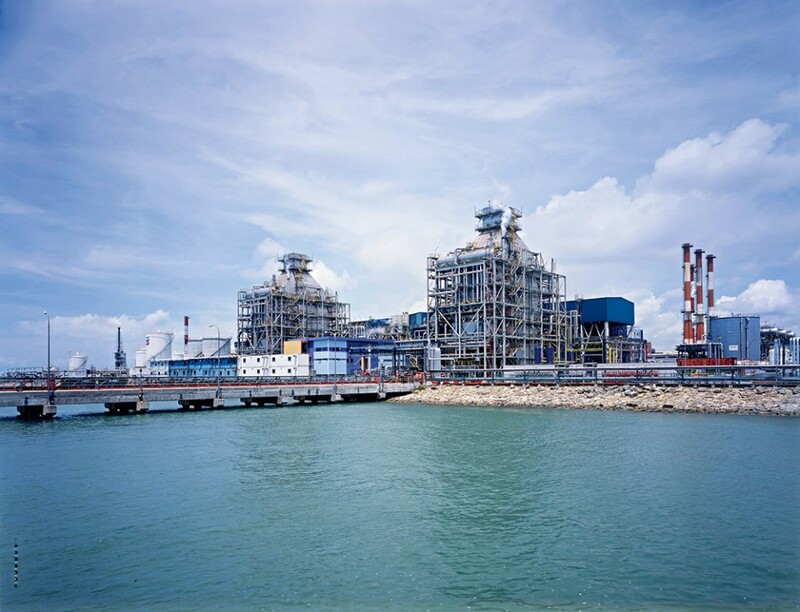 Incorporated in 1998, and listed on the Singapore Exchange, Sembcorp Industries has become well known within the industry for those who wish to rely on a wide range of services from planning to implementation to maintenance of all things utilities and marine based. Although based in Singapore, the conglomerate signs up to many contracts in most regions, from the UK, throughout the Middle East, and North America. Adjusting their focus over the last few years, the establishment has directed its attention toward emerging markets, and fully utilised its experience to deliver high quality solutions through its large list of subsidiaries.